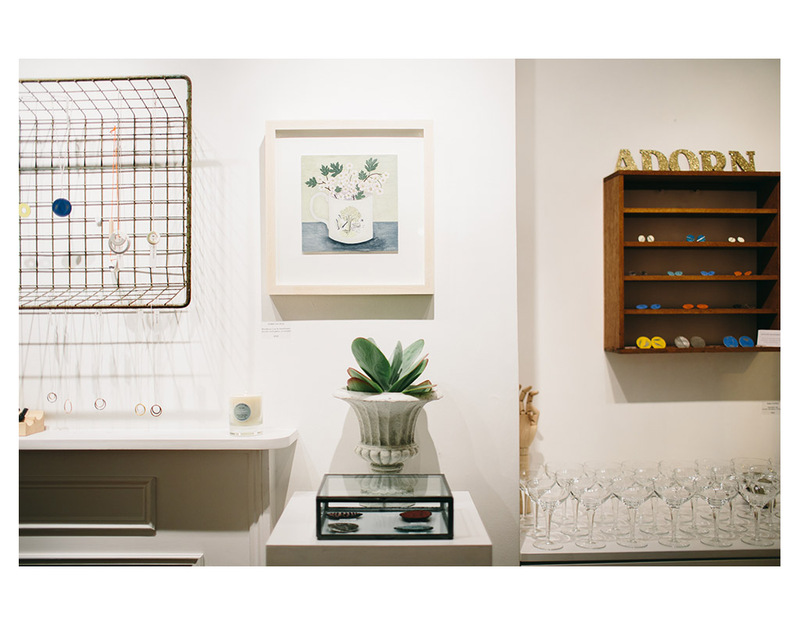 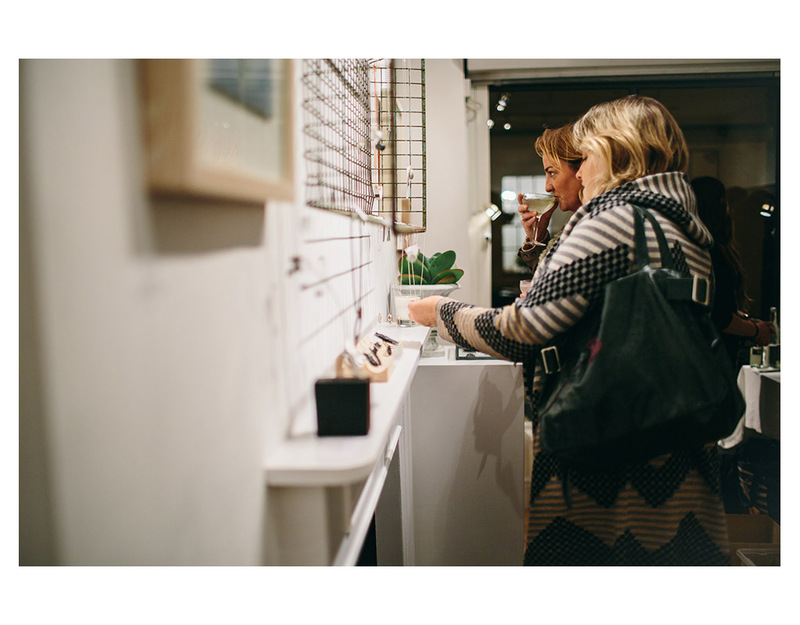 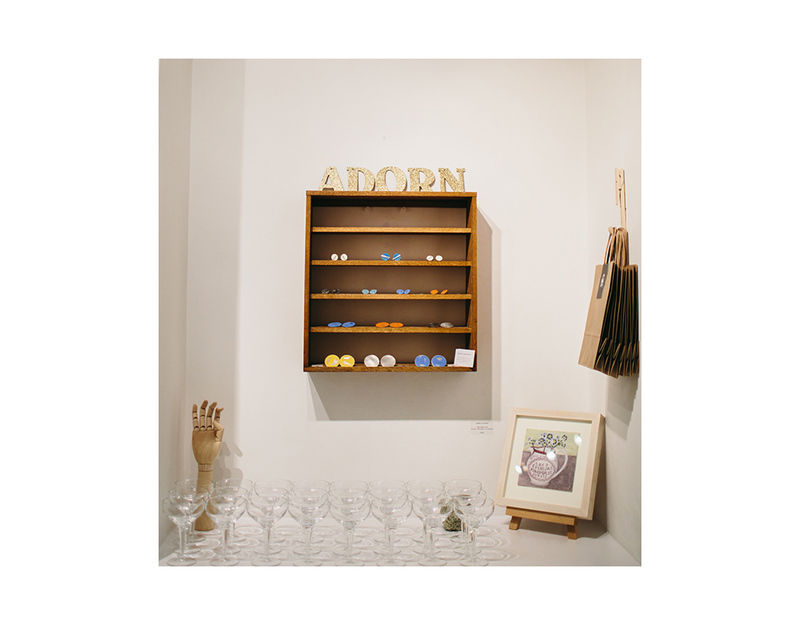 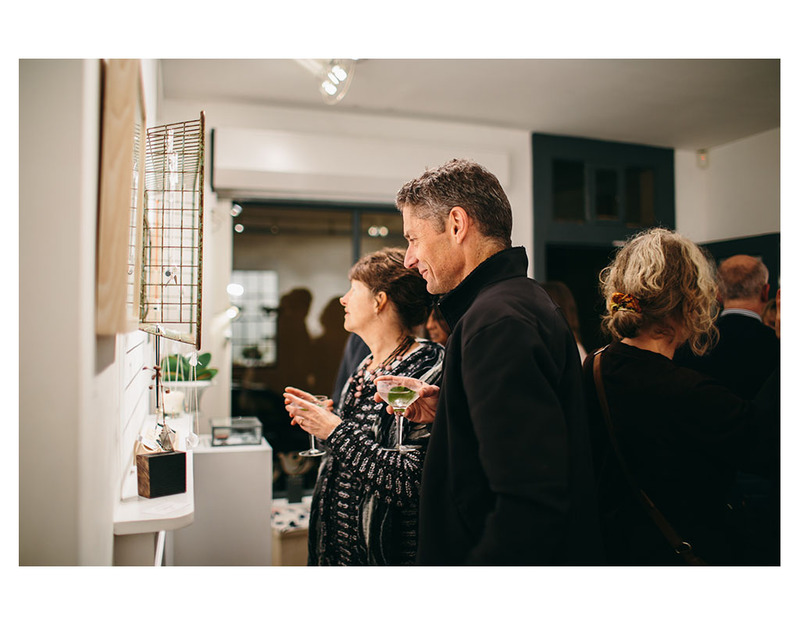 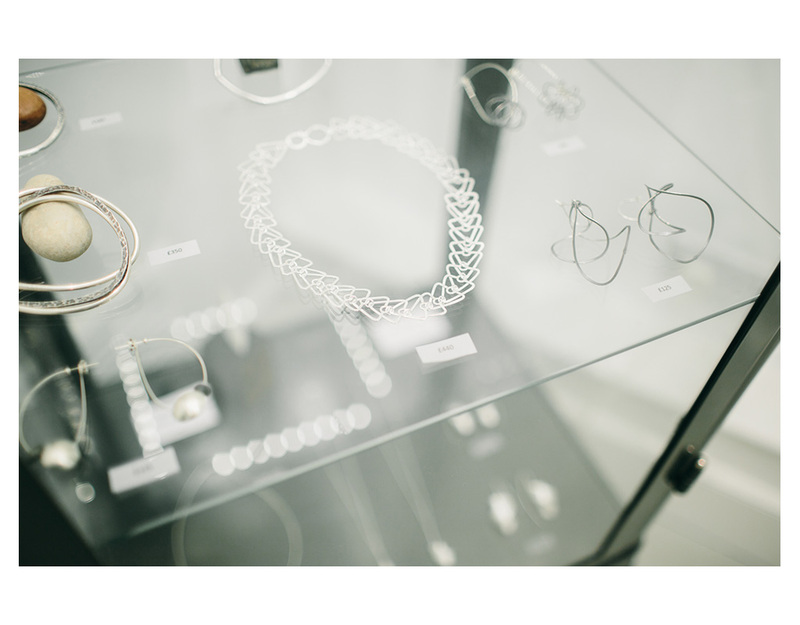 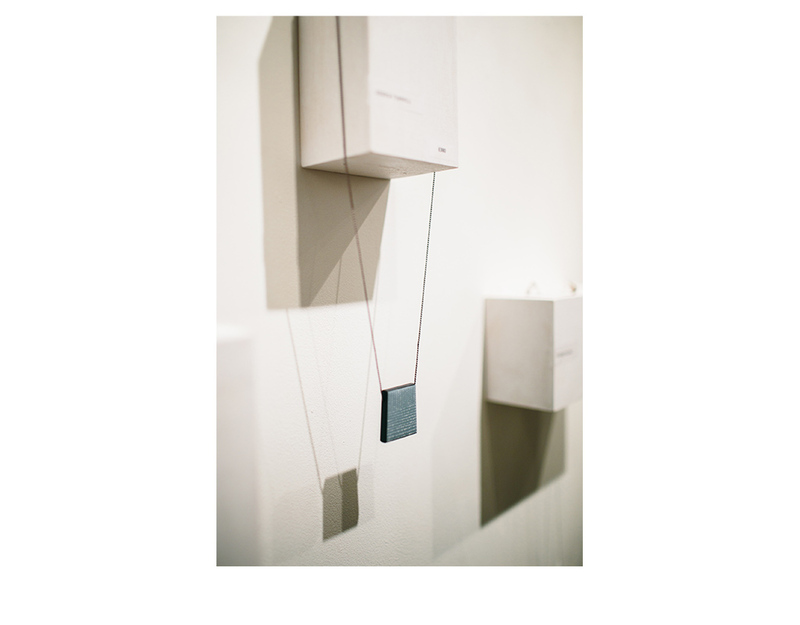 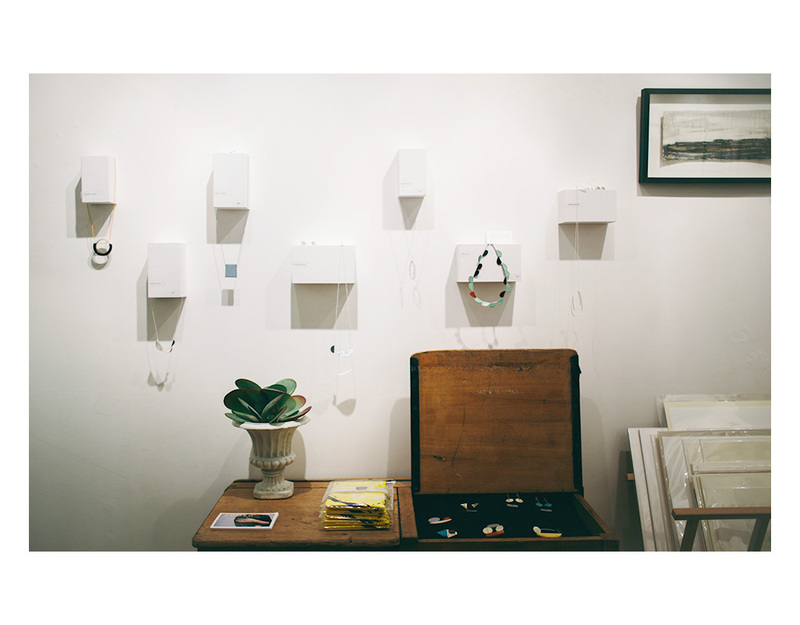 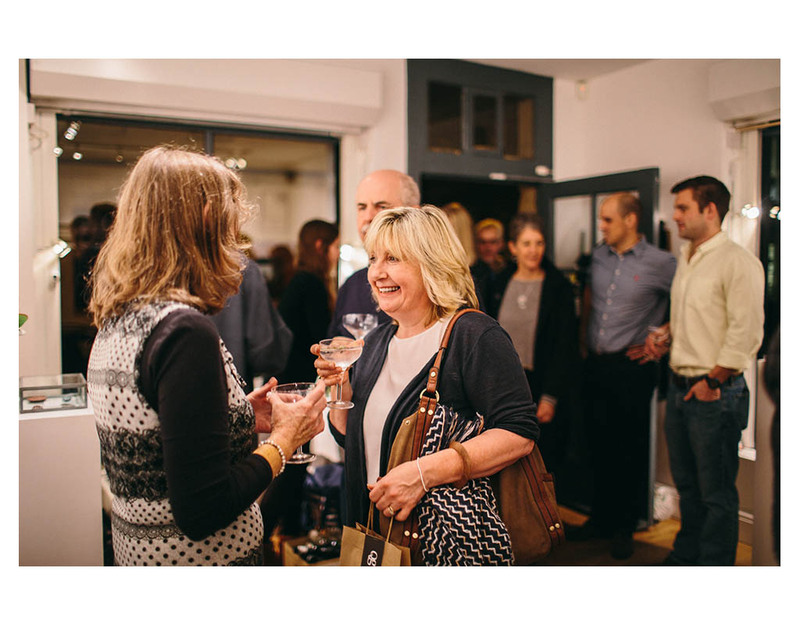 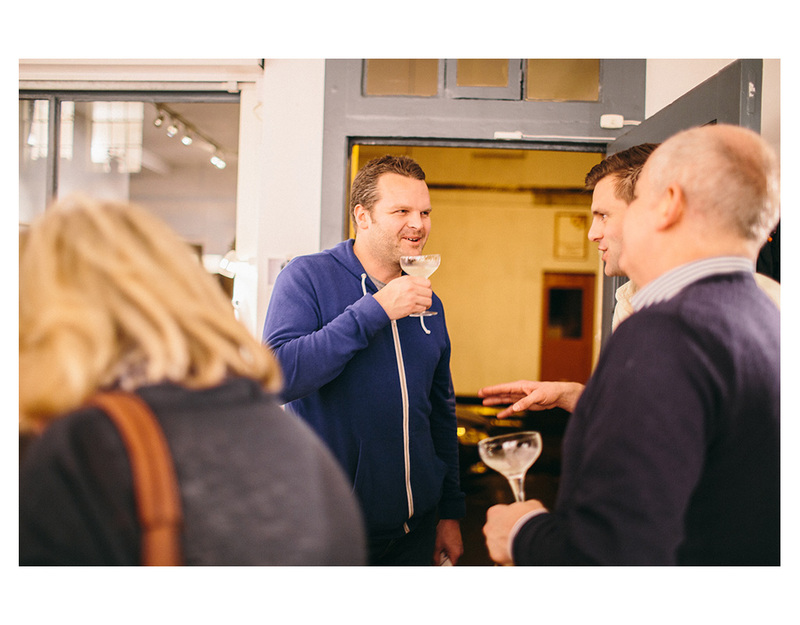 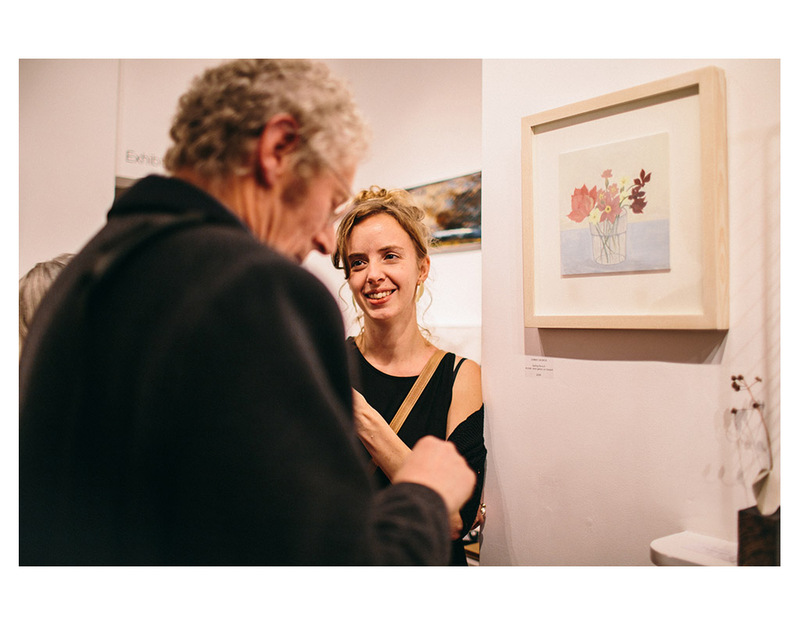 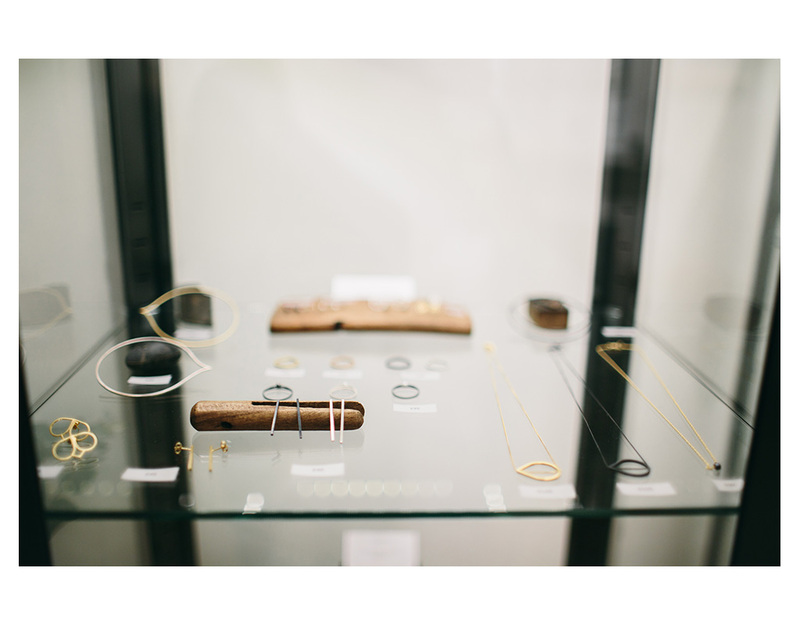 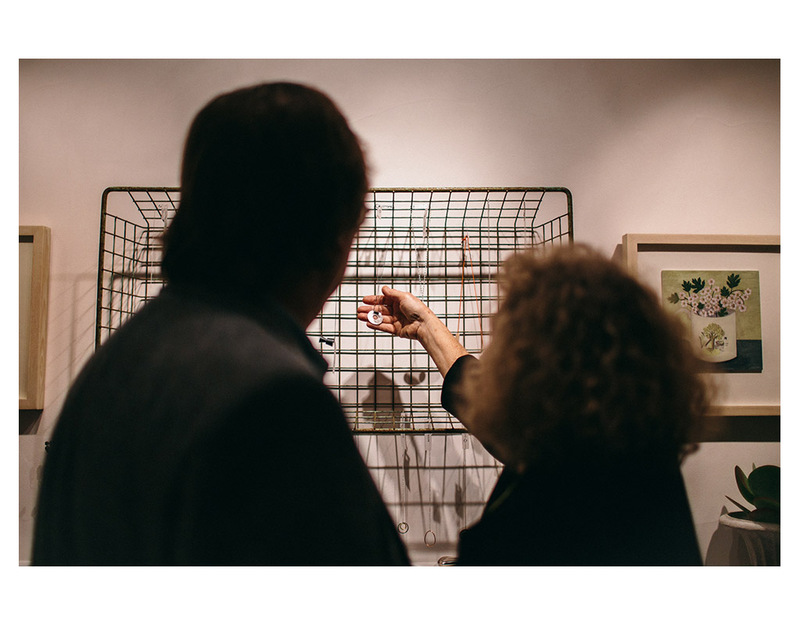 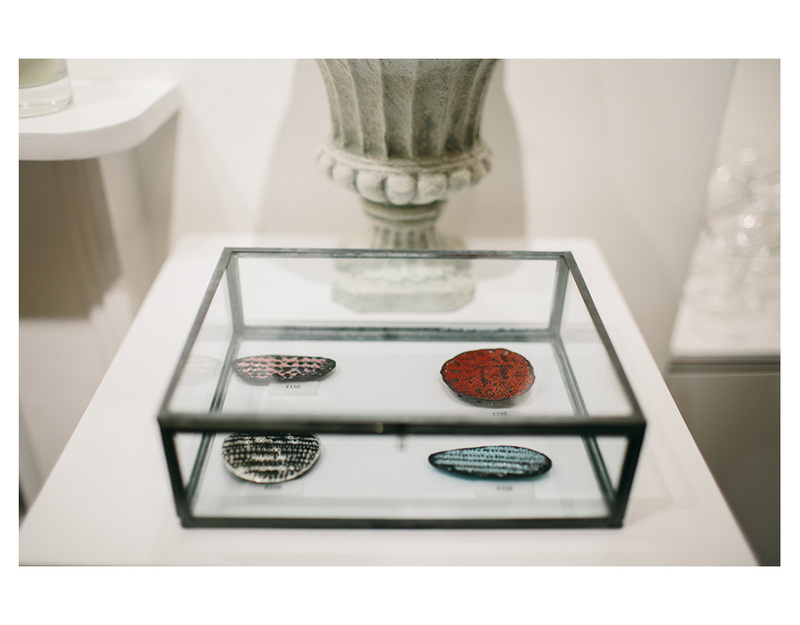 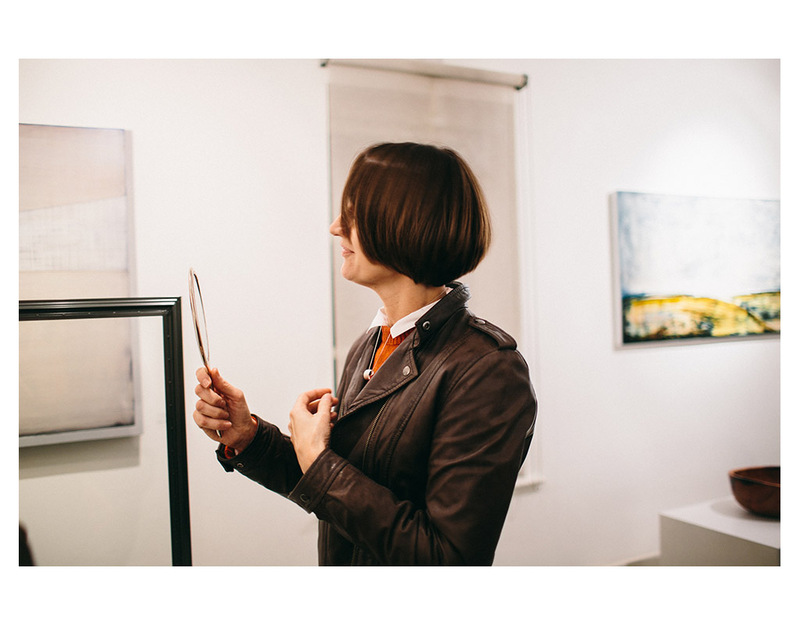 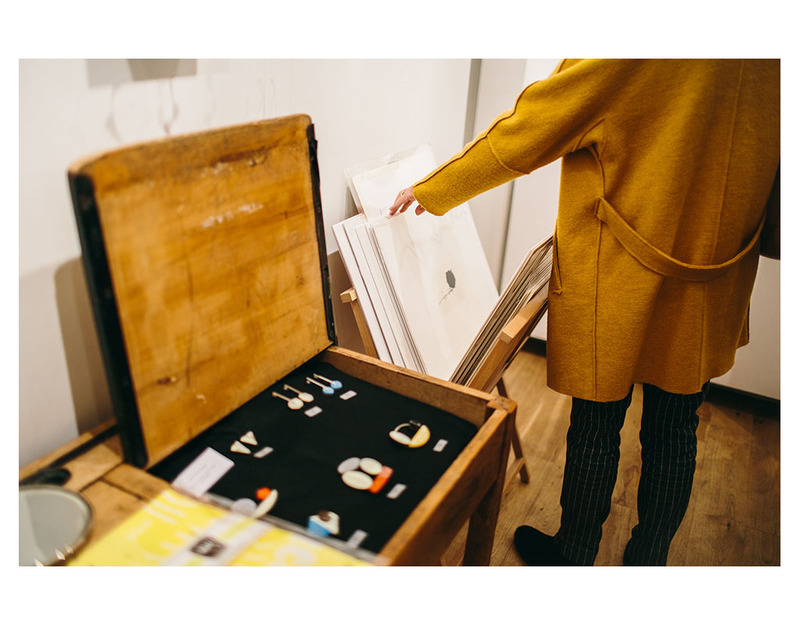 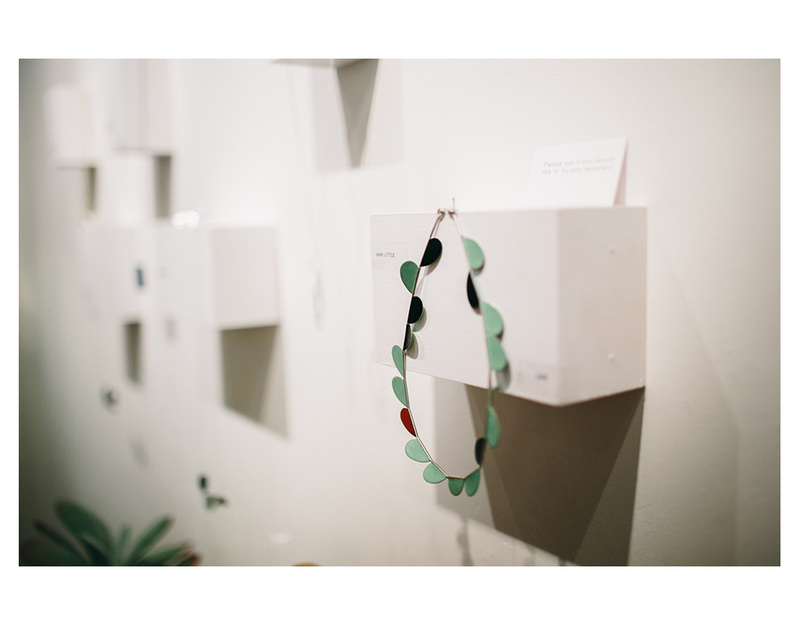 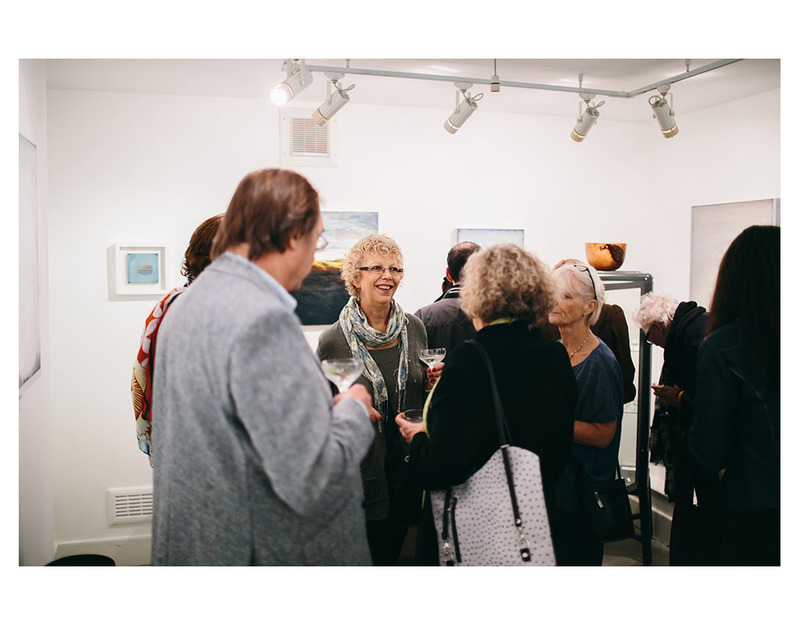 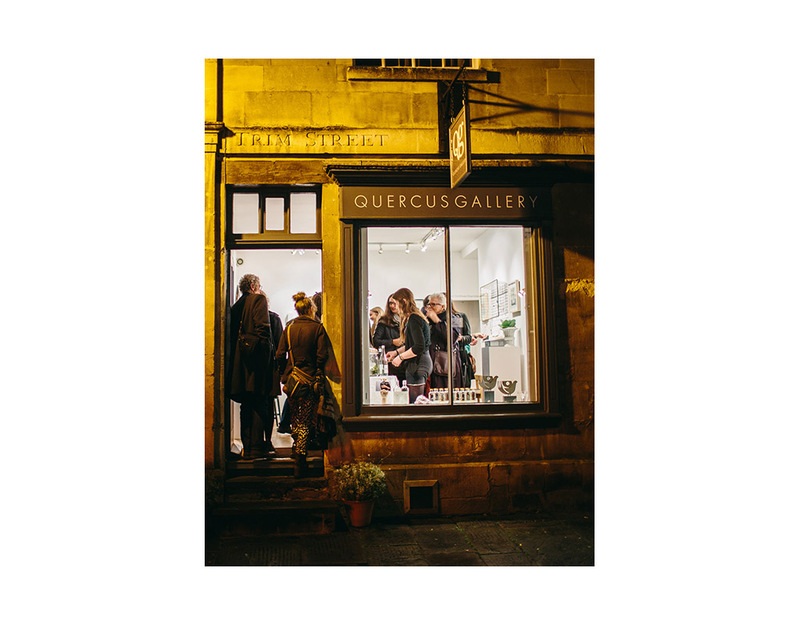 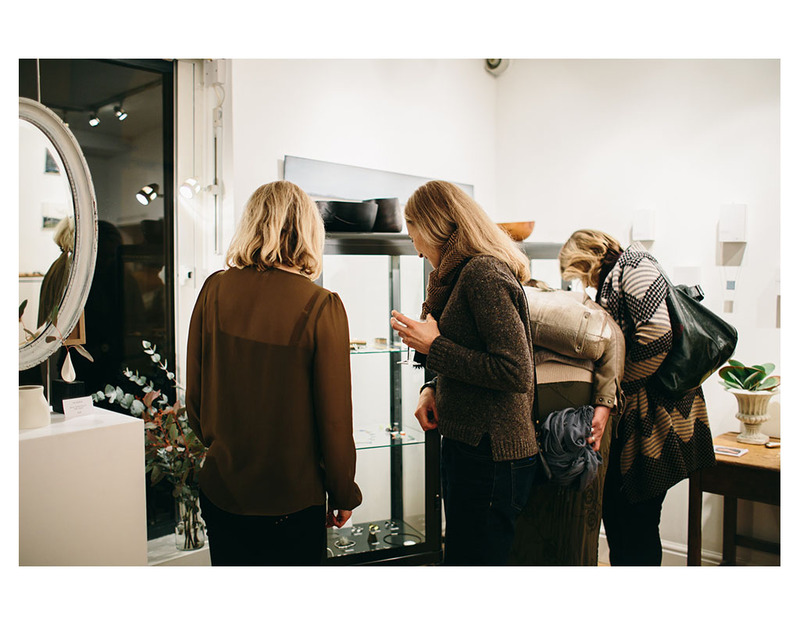 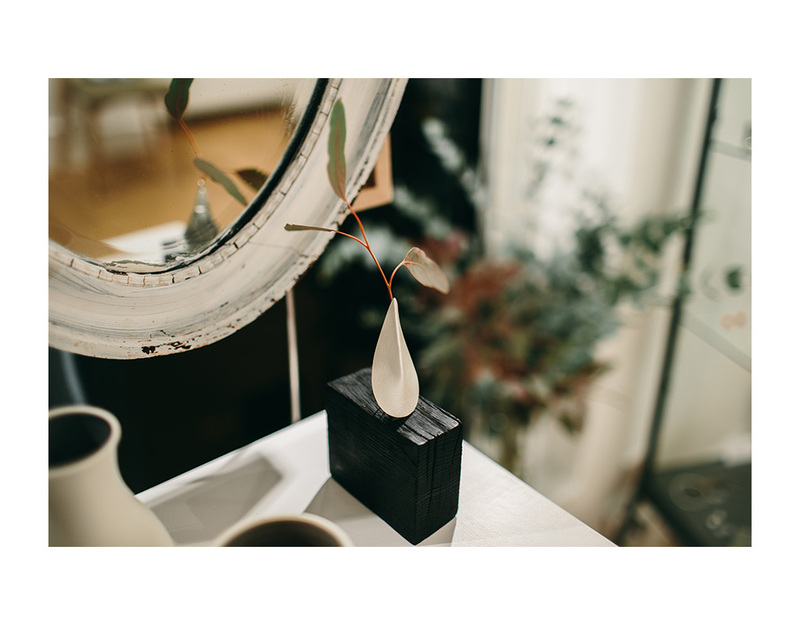 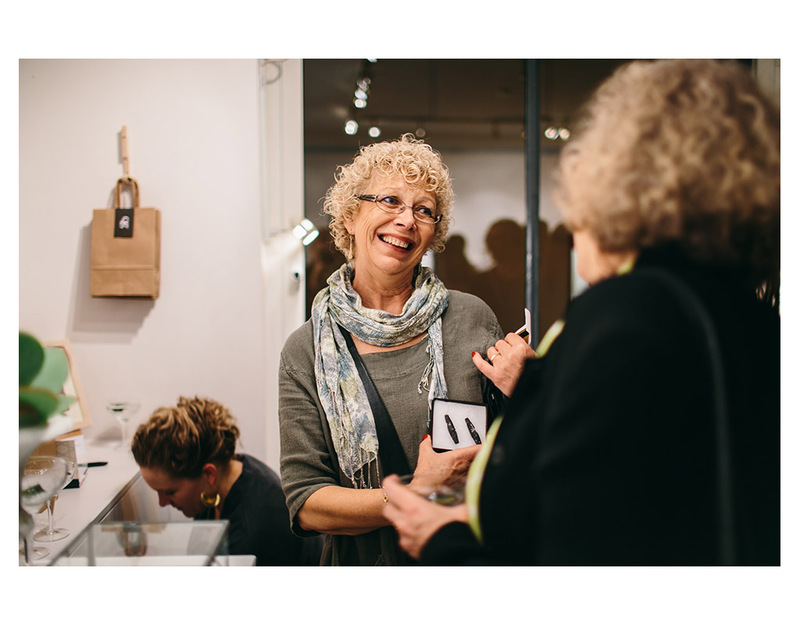 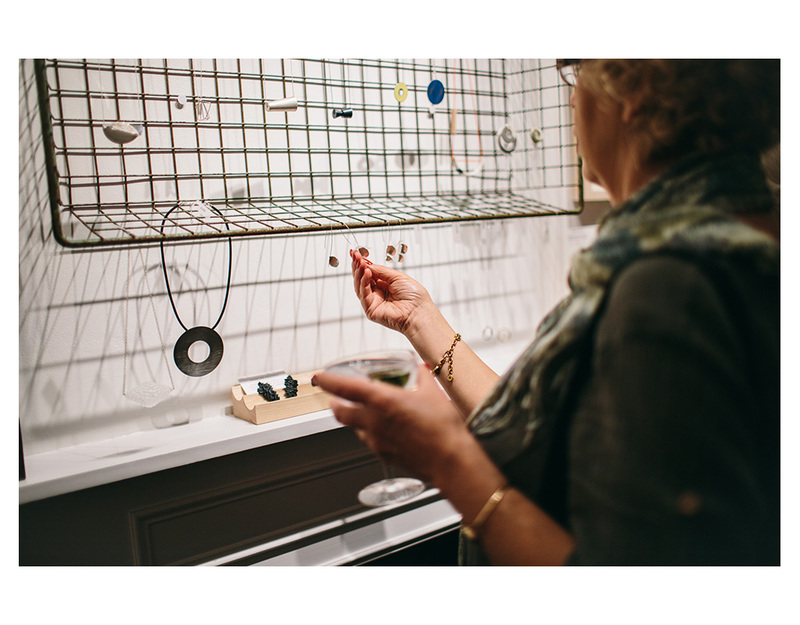 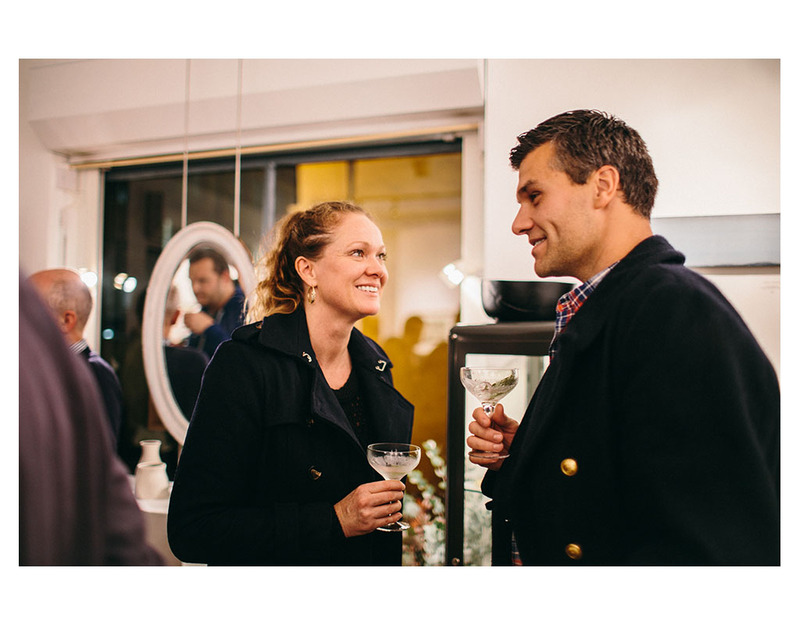 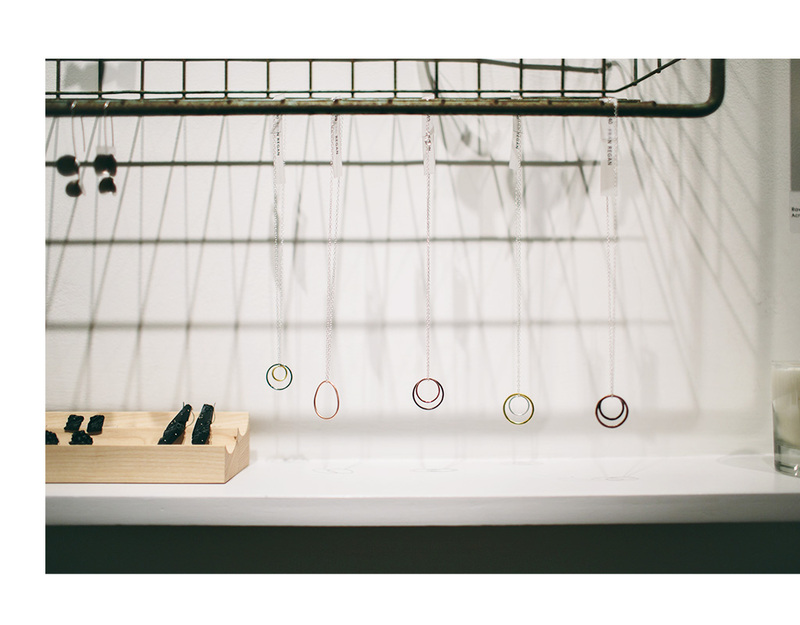 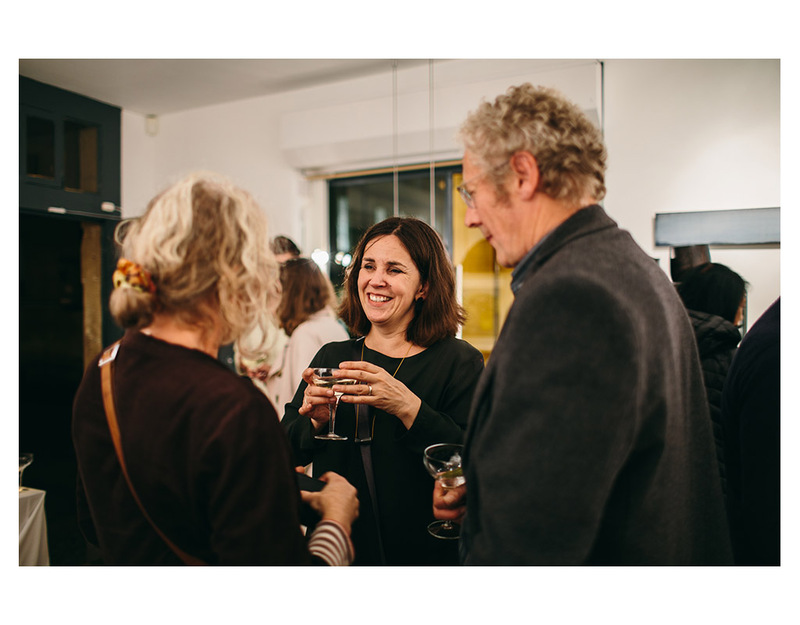 Thank you to Lucy from Dot & Photography for these lovely photos of the opening night of our jewellery showcase – ADORN earlier this month. 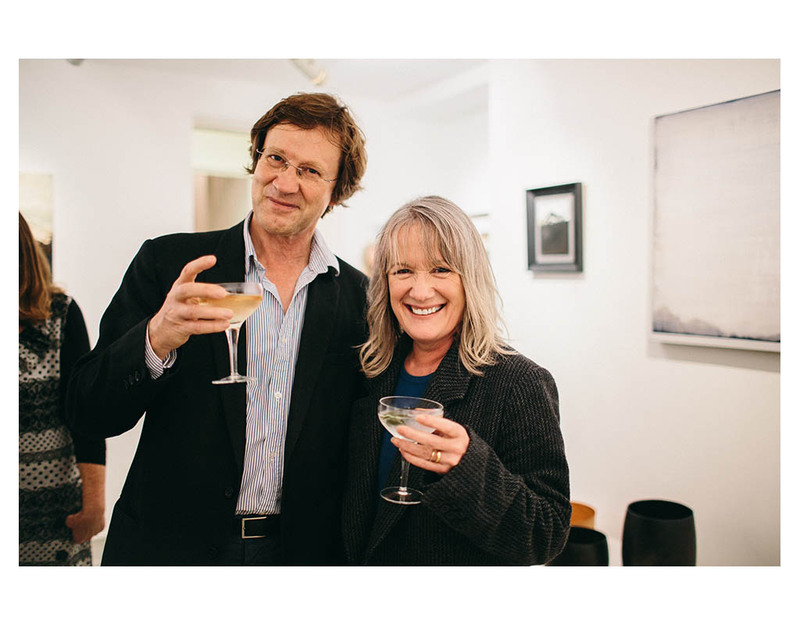 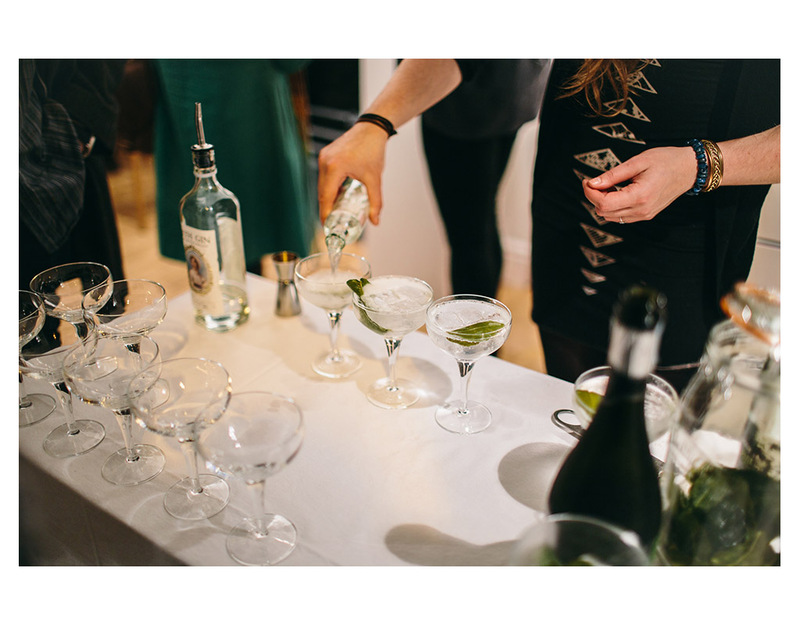 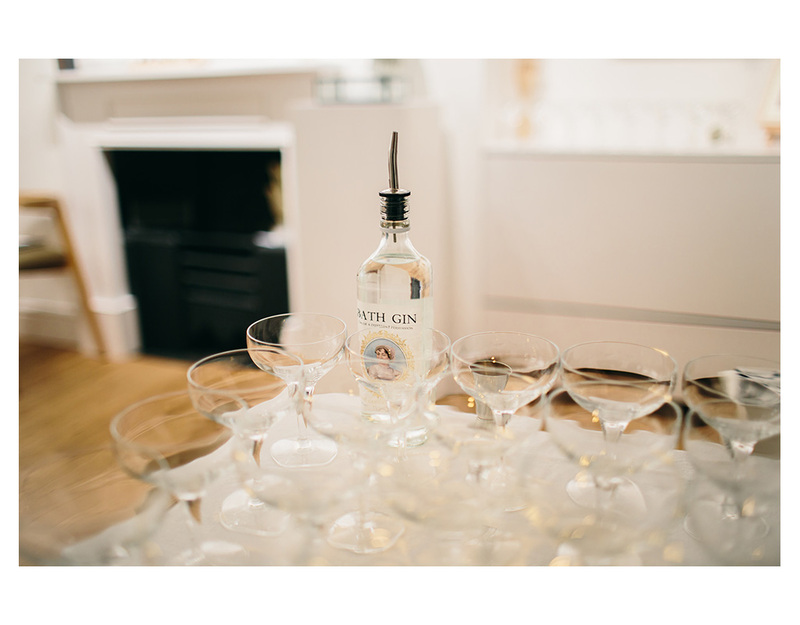 A great time was had – trying on jewellery and imbibing Bath Gin! 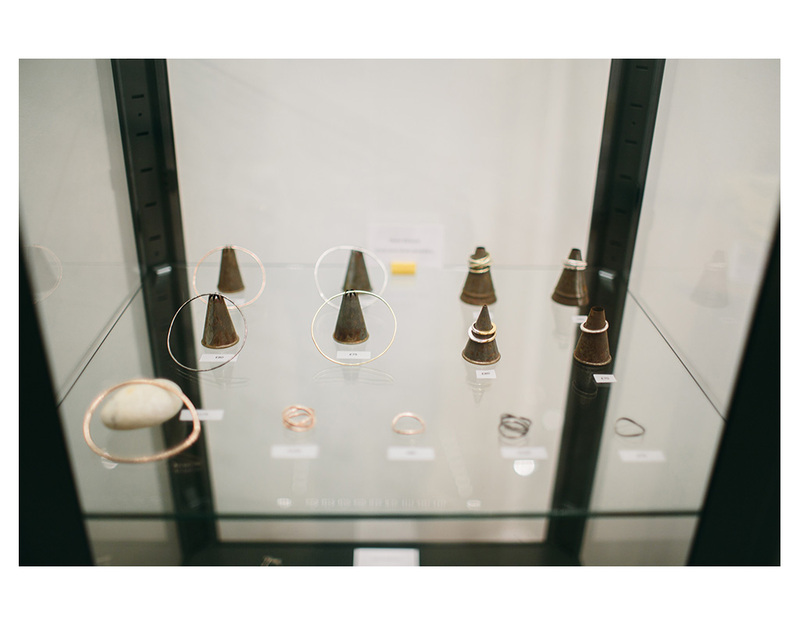 Lots more jewellery collections are available up until 24 December so make sure you visit the gallery for wearable Christmas ideas.